For the last 50 years, one Loop business owner has made a name for himself as one of Columbia’s top flooring retailers. 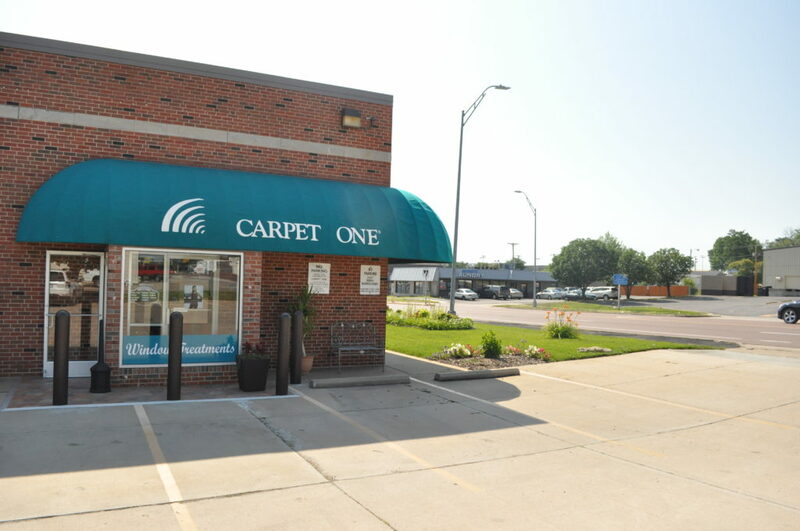 Mike Trittler owns Carpet One Floor & Home, situated on the corner of Business Loop and Grand. You’ve probably noticed the nice landscaping and the welcoming bench outside their front door. Mike started out in a 5,000 square foot building and over the years expanded his business to cover almost the entire block—about 20,000 square feet in total. A little over half of that space is dedicated to the retail side of the business. 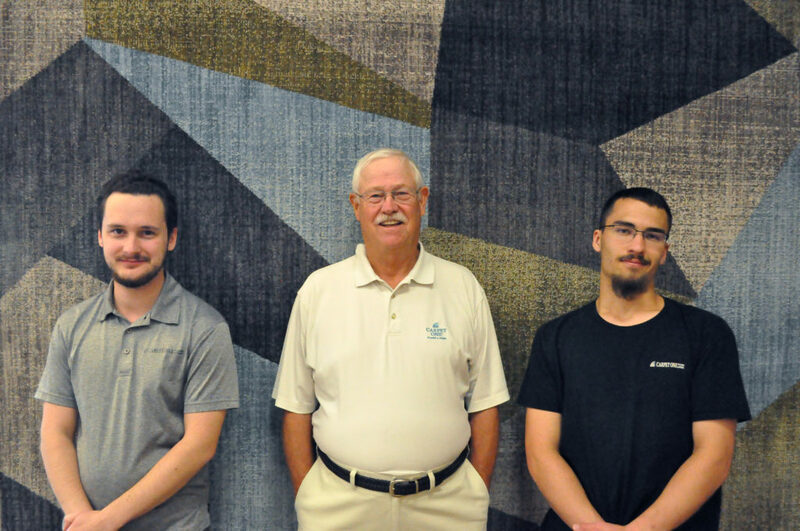 Although he started with an emphasis on carpet, Mike now features a wide range of area rugs, hardwood, laminate, luxury tiles, and even window treatments—along with a team of installers to help. As you walk through the building, the flooring material changes from carpet to wood to tile so customers can get a feel for what each type of flooring feels like beneath their feet. 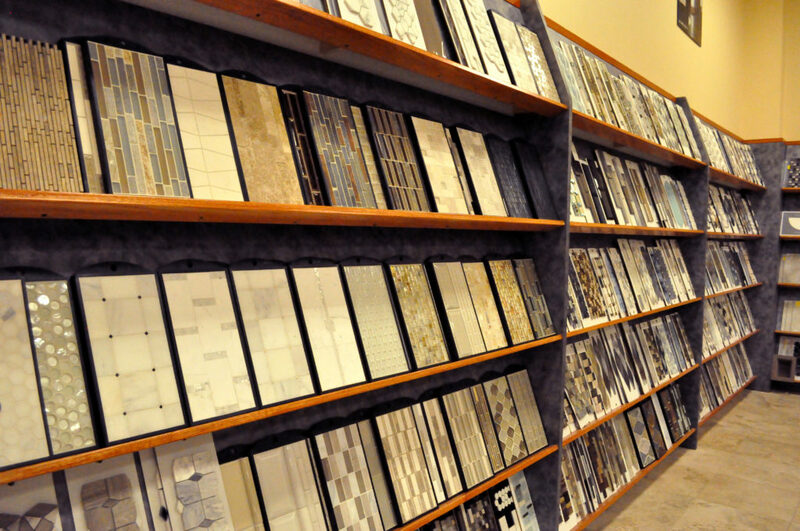 The expert staff at Carpet One can also help explain the pros and cons of each type of floor and guide you through the selection process. Whether you’re redoing your kitchen with specialty tiles , installing new carpet in your living room, or adding a mudroom and looking for for an easy-to-clean laminate, the Carpet One team is ready to help you find the right product– and help you save some money at the same time. They even have an easy-to-use online tool to guide you through the process, from inspiration to planning to installation. Behind the scenes is where a different type of action happens. 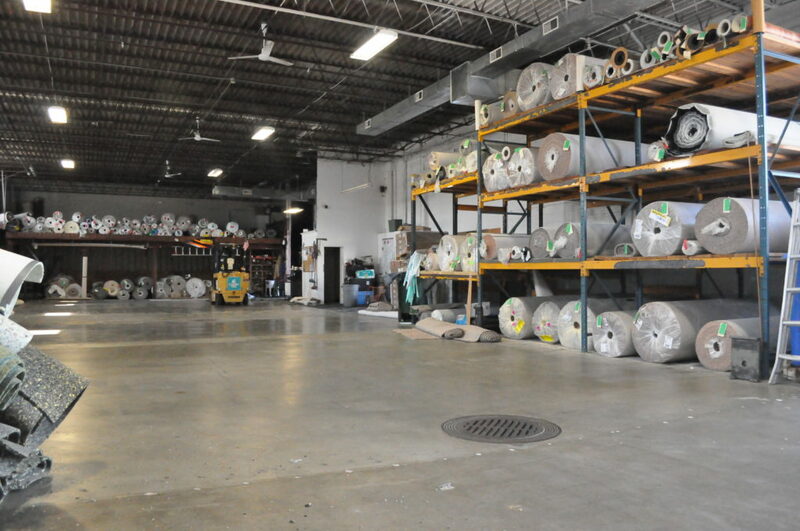 Carpet One has massive warehouse for stock that is simply too large for their showroom. They’ve also set aside one space where customers can find incredible, one-of-a-kind deals on quality carpet, wood and tile flooring. As the name suggests, Carpet One used to focus solely on carpets, but the business has shifted more towards hard-surface flooring. Part of this is the result of changing design trends, as homeowners gravitate towards sleek, modern flooring or work to recapture the historic look of wood floors. Families with young children, rambunctious pets, and lots of DIY projects are also looking for floors that stand up to wear and tear. 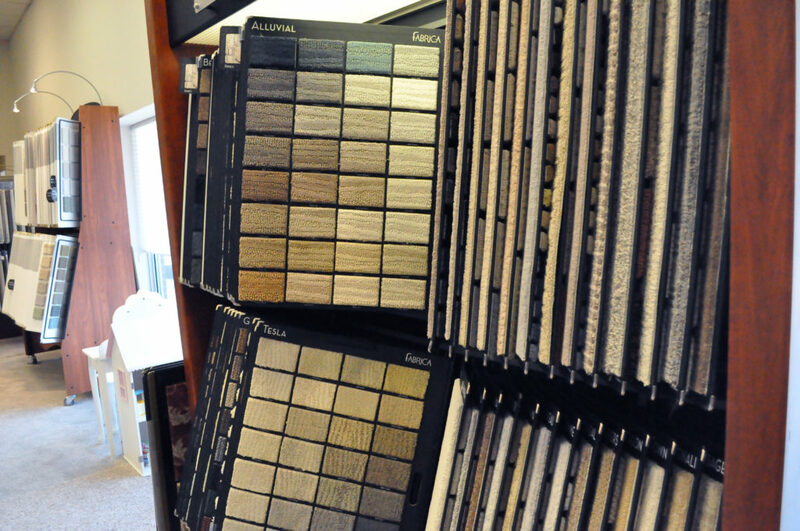 Mike’s team stays on top of the trends and can help you find a flooring that matches your design sensibilities. They’re also willing to give you the time and attention a big box store can’t. It’s not just about selling flooring–they want to make sure your next improvement project results in a home that fits your lifestyle. 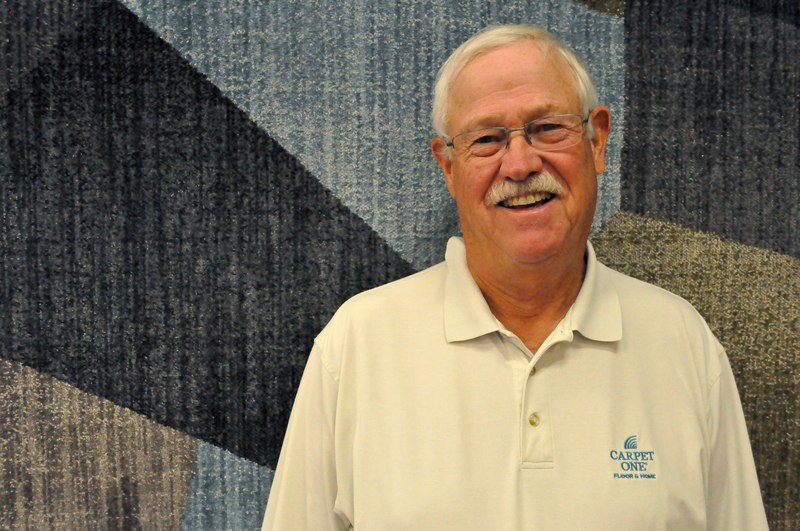 After 50 years on the job, Mike and the folks at Carpet One know their job is about more than just making a sale. A focus on customer care and satisfaction is important to every employee because a good floor should last decades–and they don’t want anyone living with a bad flooring decision. Their goal is to help you find exactly what you need for your home or business, and they know just how to point you in the right direction. 105 Business Loop 70 E.